Hudson Valley red wines have always held a place in my winter wine glass. Fall harvest festivals stock my larders full of decisions for chilly evening sipping, with Cabernet Franc the prominent grape variety among them . Made from locally sourced fruit Hudson Valley Cabernet Franc can produce medium bodied, lush, dark berry filled wine with just the correct amount of acidity and tannin. Many exhibit a touch of earthy character that I like to call Hudson Valley funk, think crushed Autumn leaves and forest floor. Perfect food wines to serve with a variety of dishes including hearty soups and winter one pot meals. Another stellar choice is the hybrid Baco Noir, a specialty for more than one vineyard in the Valley. While some have never heard of this hometown favorite is has a bit of a cult following. 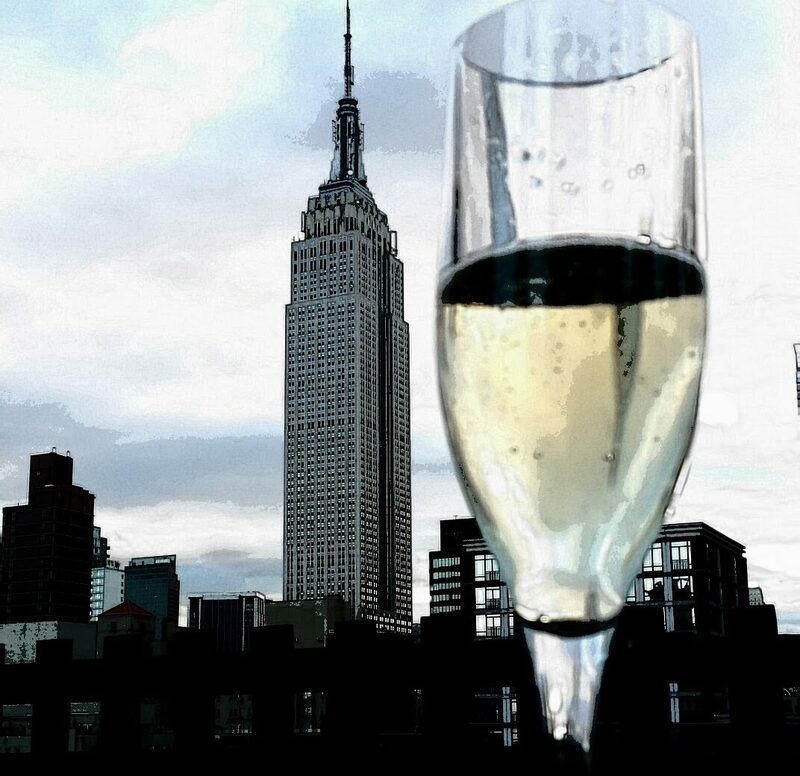 Hudson Chatham’s Baco (my personal favorite), featured in several NYC wine shops, has gained a loyal fan base and is changing the minds of many sceptical vinifera snobs. Its flavor and aromas of bright cherry, cooked strawberry, gravely stone, a hint of roasted walnut and juicy finish remind me a bit of a Cru Beaujolais. 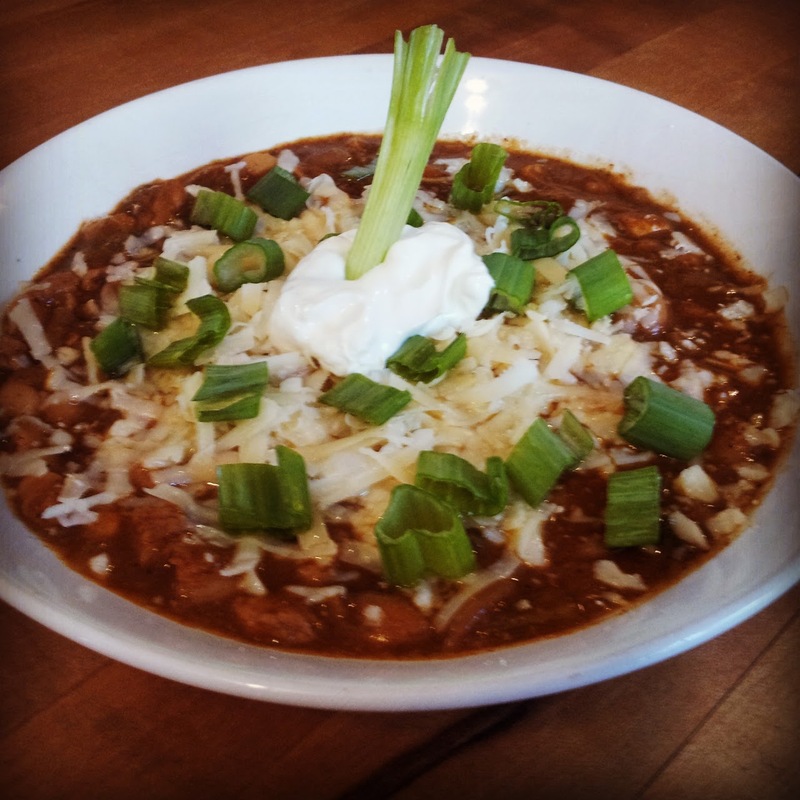 Pick up a Hudson Valley red and conjure up a pot of my recipe for Chicken chili! 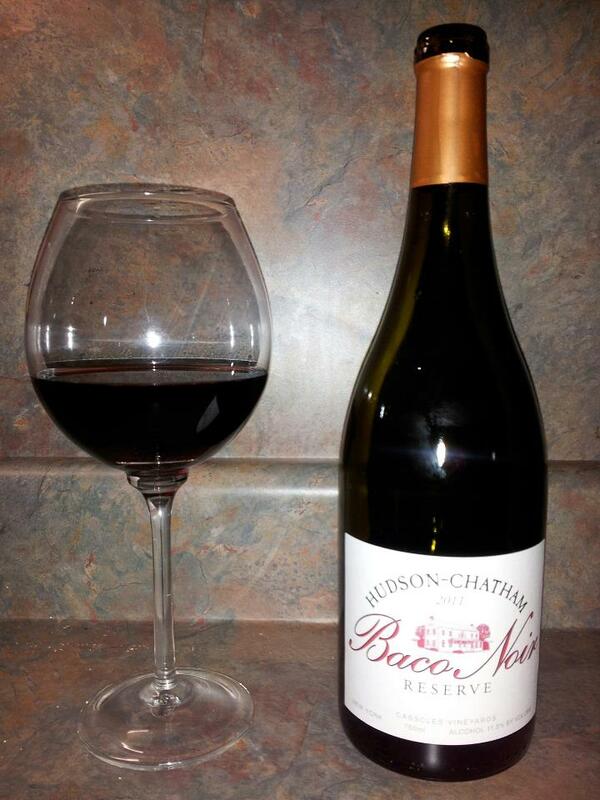 The touch of savory, slightly spicy heat pairs well with the cooked berry flavors in the wine. Use a local cheese to garnish and experience a bit of American flavor, in your glass and belly filled with yummy winter warmth. Add oil to large stockpot over medium heat. Add all veggies and cook till onion is translucent. Add chicken and cook for 10 minutes stirring often. Add all spices and stir to incorporate, cook for a few minutes to blend flavors. Add drained beans, chicken broth, tomatoes and bring to low simmer. Cook for 2 hours or till beans are soft and liquid is absorbed, stirring occasionally . If you like a looser chili you may add a bit more broth or water. Serve topped with shredded cheese, sour cream and chopped scallion.